AAA has been guiding fishermen to success salmon fishing and trout fishing on Alaska’s Kenai Peninsula for over a decade. 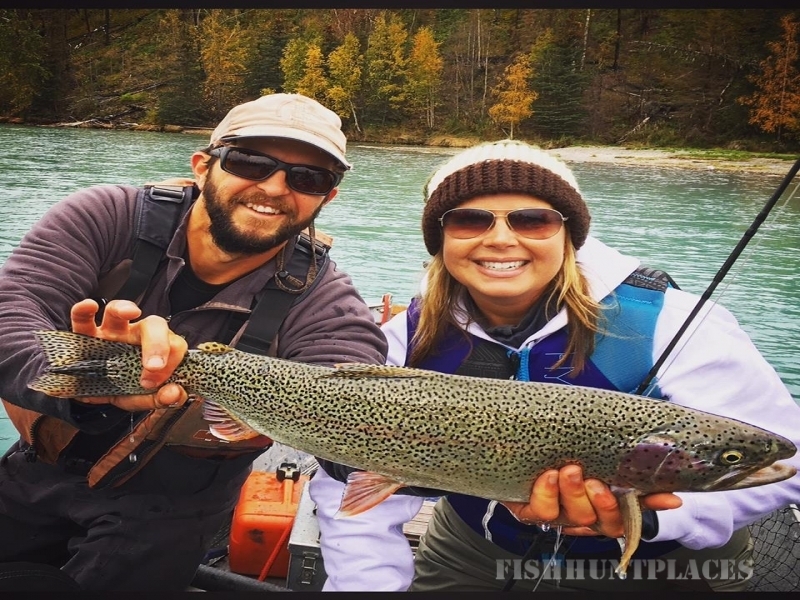 We specialize in guided Alaska fly fishing and light tackle fishing. 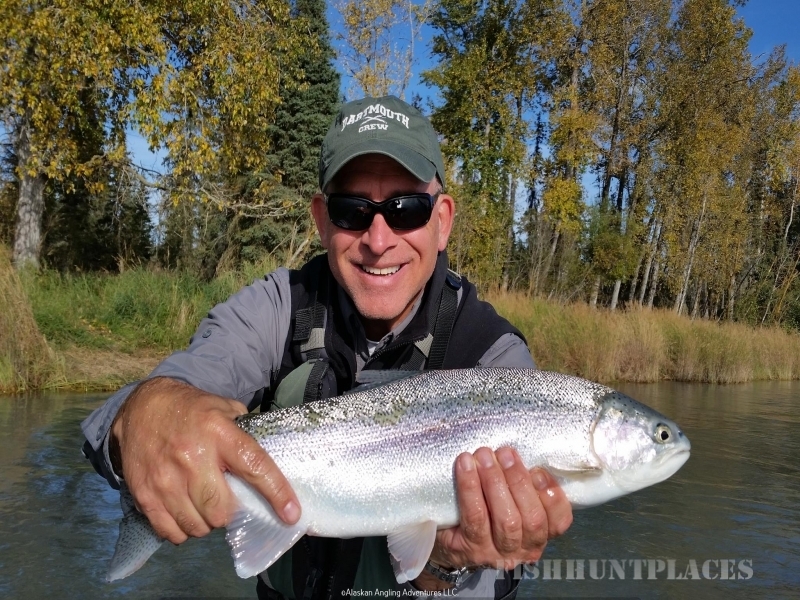 Guide owned and operated in Cooper Landing, AK, near the banks of the world famous Kenai and Russian Rivers, we pride ourselves on a personalized experience with intimate local knowledge. 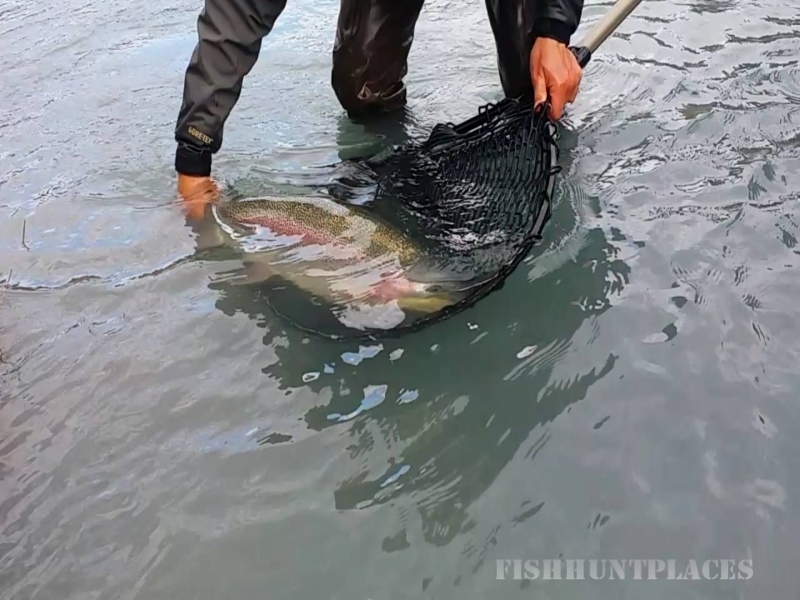 Do you want to catch wild Alaska salmon? 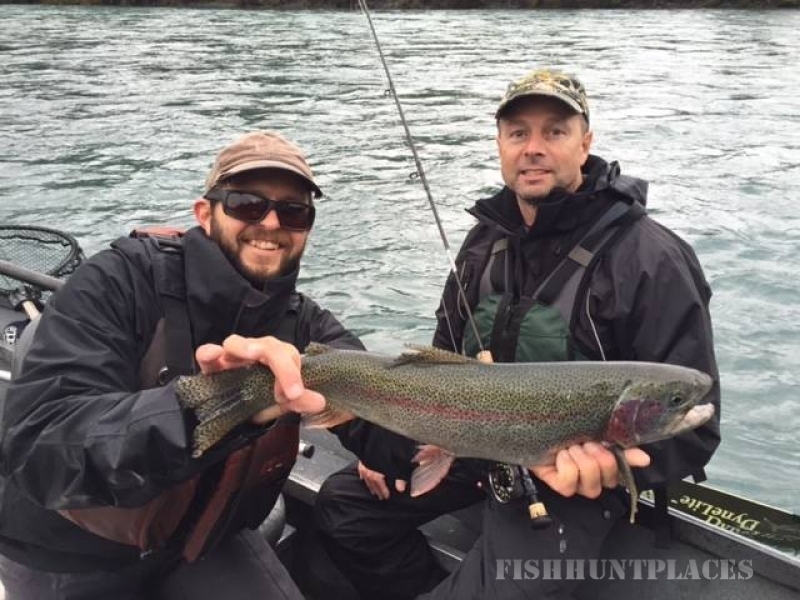 Trophy Alaska rainbow trout and dolly varden char? 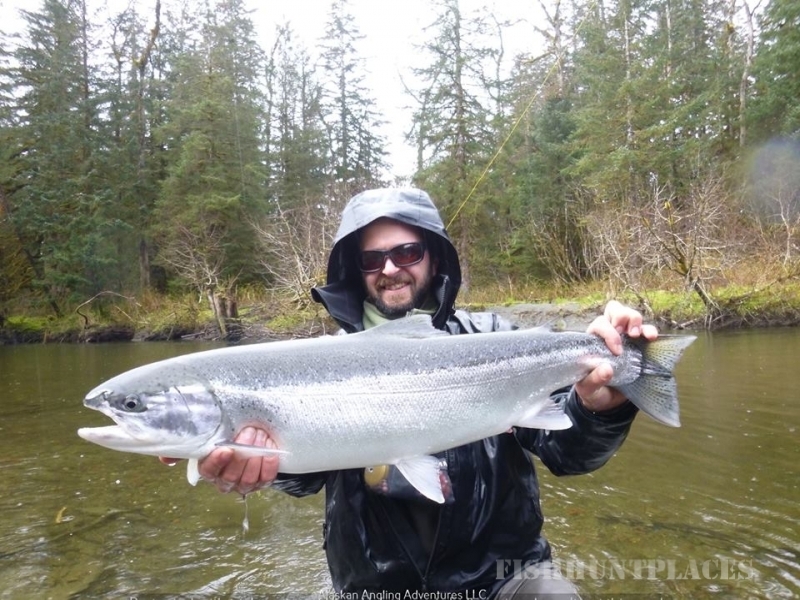 Whether you are looking for a guided day trip to remember or a complete Alaska fishing package you will never forget, contact us today and we can customize a trip that will be a perfect fit. 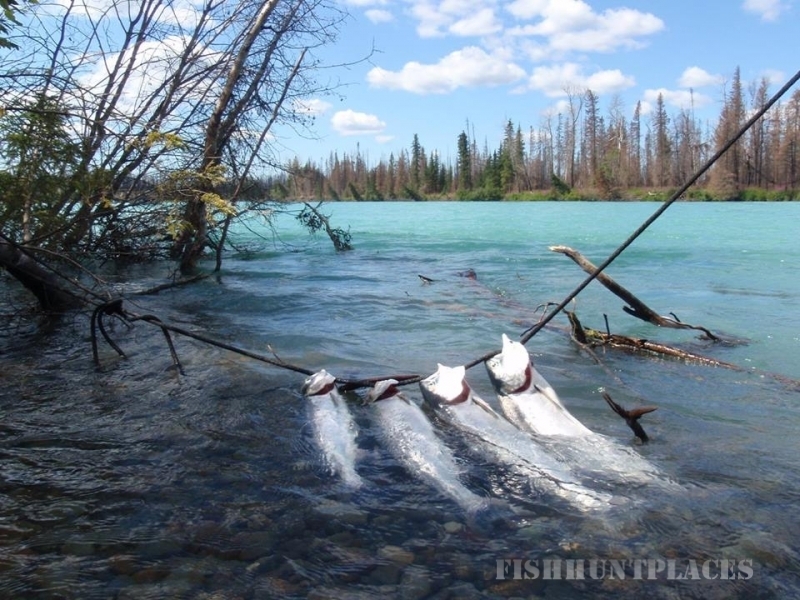 Whether you are an accomplished fisherman or a total beginner we would love to be your guide to success on Alaska's beautiful wild rivers.